Road or Bayou? 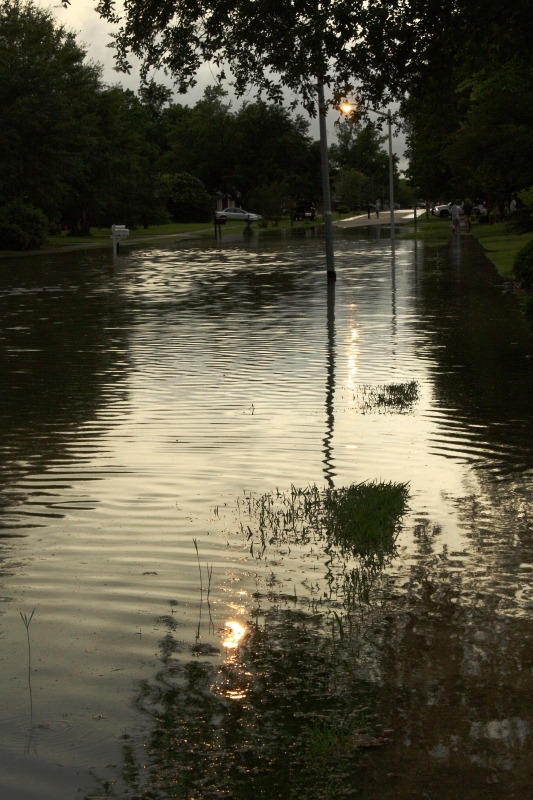 (9619)- This image was taken in a south Louisiana neighbourhood after a heavy rain storm inudated a subdivision. The water receded after a couple of hours.